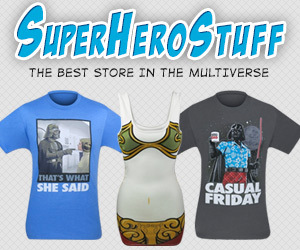 Global Geek News > clothing > ‘To the TARDIS!’ Giveaway! 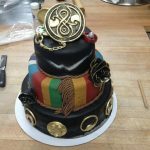 – Win the 4th Doctor’s Scarf! 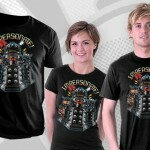 Calling all Doctor Who fans! 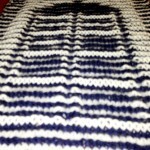 How would you like to win the 4th Doctor’s scarf? Of course you want to win it! 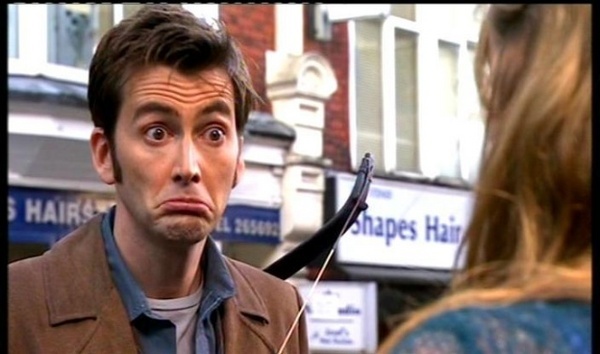 All you have to do is come up with the best caption for the Doctor Who image below! 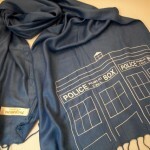 This Fourth Dr. Who Scarf will be given to the winner courtesy of HalloweenCostumes.com (where you can get one of these 4th Doctor scarfs even if you don’t win this contest. 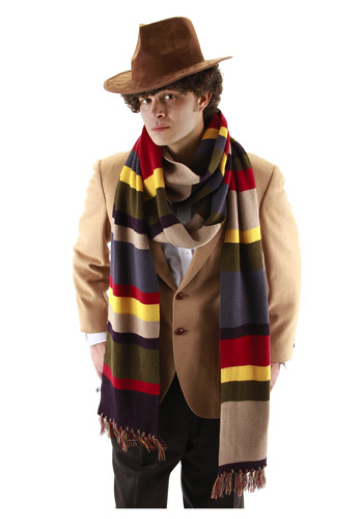 For your chance to win this great scarf (pictured below), just submit a caption for the actual Doctor Who photo (the picture of the 10th Doctor below) in the comments at the bottom of the post. Your caption can be funny, ironic or anyway you like it. 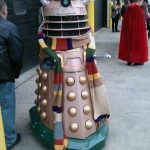 The best caption—chosen by Global Geek News—wins the scarf! The contest runs through February 6, 2013 so start coming up with some great captions and tell your friends to join in on the fun too! Caption This Doctor Who Picture in the Comments! Giveaway restricted to U.S. residents only. Submissions will be accepted through Wednesday February 6, 2013.